Guardrail forming machine for a wide range of highway products including steel guardrails and sign posts. We are in designing corrugated steel beam guardrail forming machine for the highway and sign post industry and the final product is in high quality and through-put. From standard W bean guardrail design to customized design, each guardrail forming machine is built to produce best products. The machine adopts absolute raft structure, absolute frame (QT tempering treatment), the base is welded structure and has release press treatment. The gearbox transmits. Three phase motor (380V/50HZ) drives. Screw rod (thin teeth) adjusts the up and down rolls distance and has locknuts. Roller shaft needs 45# quenching treatment. 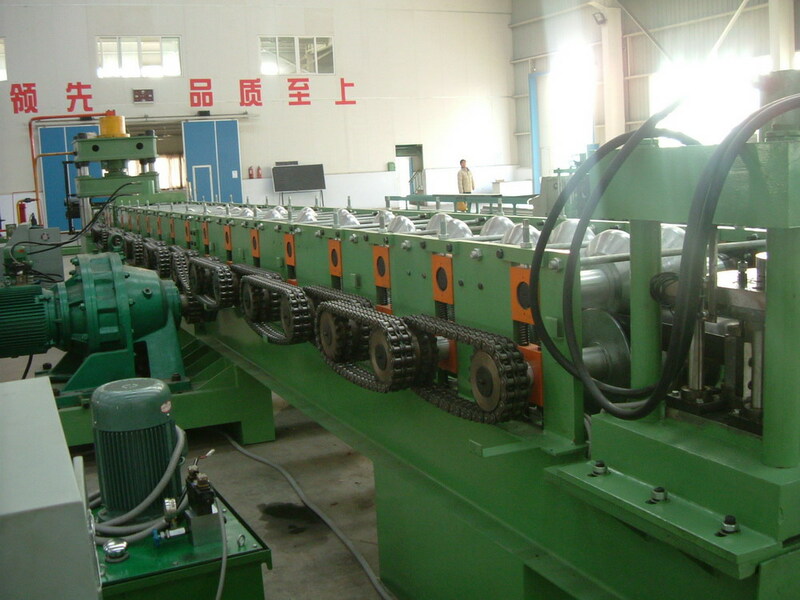 The guardrail forming machine is controlled the start running and stop by PLC. Manual and machine interfaces control, whirling encoder calculates the length, touch screen sets the length. You can set much data at one time. Frequency control, and has auto speed regulation function and simply to operate. Control line surrounding connecting wiring is fast-speed plug, you don’t need to connect the wire when debugging the machine. You can finish the control line connecting fast according to the label data. It is simple to unload and load and has high reliability. Calculation length encoder is tolerance is 1000P/R), the control voltage is 24V. Electric control has the protection functions of short circuit, over load, over pressure, over current, lose control and so on. 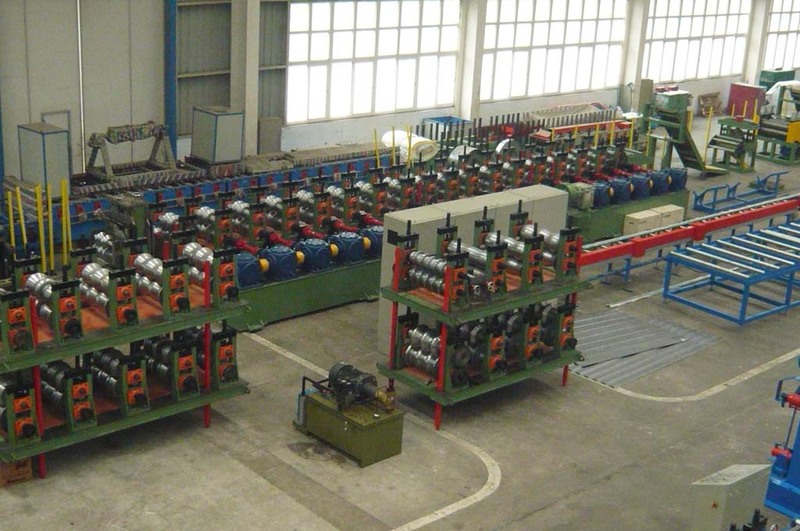 Guardrail forming machine adopts frequency to drive, working smoothly speed. With an emergency stop button, you can press it when something error and reduce the scraps as many as possible.